Holy cow I think for the most part I am caught up. I do want to add a few more things for the blogg and have Syd's 6th birthday shoot to edit and post but everything I have done recently is up Hooray. 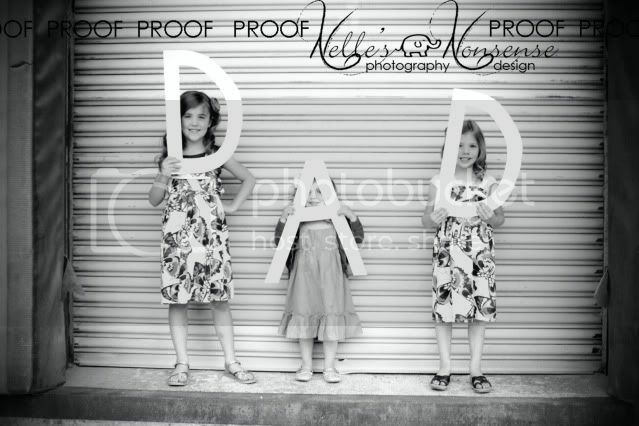 Here is just a fun pics of my girls, truly my inspiration that a friend and I did for our Dad's for father's day.